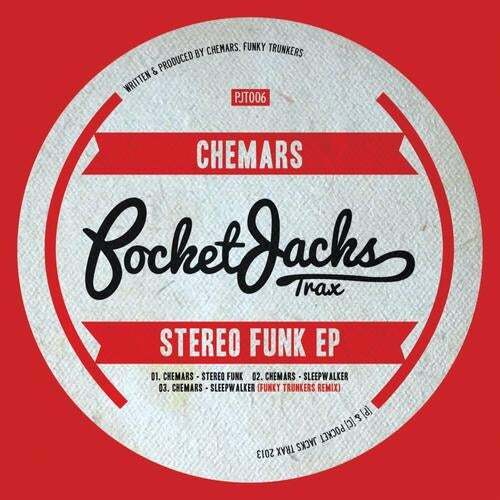 Next up on PJT we have our good friend Chemars with "Stereo Funk EP". Chemars needs no introduction, he is a solid player in the underground house scene. Solid bumpers here with plenty of groove for the dancefloors! FT on the duty remix! Dont miss out on this one peepz.